If you want to read more about the IBTA team then click on each person's name or their photograph. 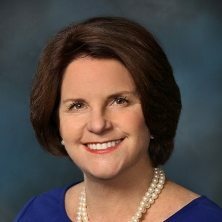 Kathy Oliver is the IBTA’s founding Co-Director and its Chair. She lives in Tadworth, Surrey (near London), United Kingdom. 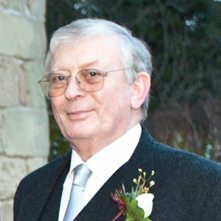 Gordon Oliver is a Co-Director of the IBTA and lives in Tadworth, Surrey, UK. 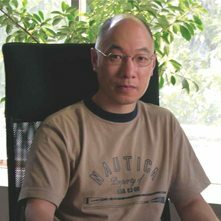 Chris Tse is an IBTA Senior Advisor. He lives in Wellington, New Zealand. 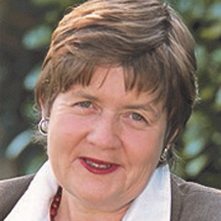 Sally Payne is an IBTA Senior Advisor based in Sydney, Australia. 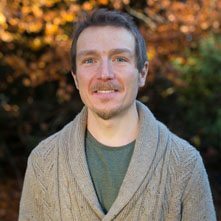 Fraser Legge is the IBTA’s financial administrator and is based in Edinburgh, UK. 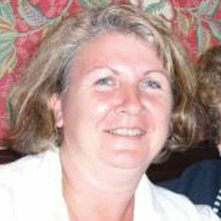 Jenny Baker is an IBTA Senior Advisor and lives in Amersham, UK. 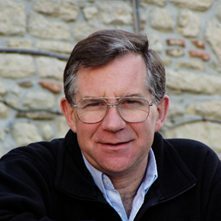 Stu Farrimond is the IBTA’s Digital Technology Advisor. He lives in Trowbridge, Wiltshire, United Kingdom. 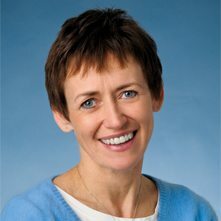 Anita is an IBTA Senior Advisor, specialising in issues relating to pediatric neuro-oncology. She lives in France. Edwina Kelly is a freelance graphic designer based in London, UK. 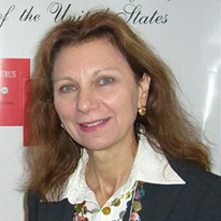 Jeanne Pasmantier is an IBTA Senior Editor and lives in New Jersey, USA. 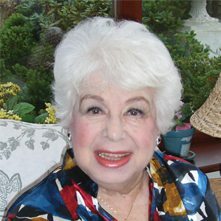 Jean Arzbaecher, RN, APN, is an IBTA Senior Advisor and lives in Chicago, USA. 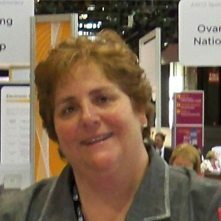 Mary Ellen Maher, RN, MSN, APN, CNRN, is an IBTA Senior Advisor and lives in Chicago, USA. 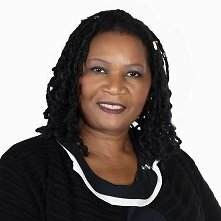 Christine Mungoshi, MSc, BA (Hons), is an IBTA Senior Advisor focussing on brain tumour activities in Sub-Saharan Africa. 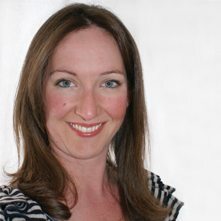 Rosie Cashman, MA, MSc(A), NP(A), is an IBTA Senior Advisor. She lives in Vancouver, Canada. 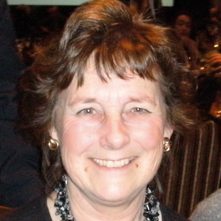 Maureen Daniels, BScN, RN, is an IBTA Senior Advisor and lives in Toronto, Canada. 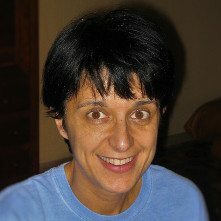 Carol Kruchko is an IBTA Senior Advisor and lives near Chicago, USA. 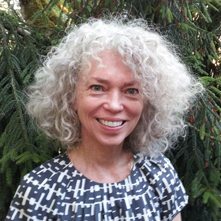 Sharon Lamb is an IBTA Senior Advisor and lives in San Francisco, USA. 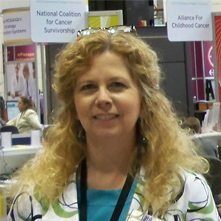 Mary Lovely, PhD, RN, CNRN, is an IBTA Senior Advisor and lives in California, USA.